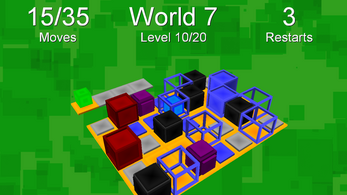 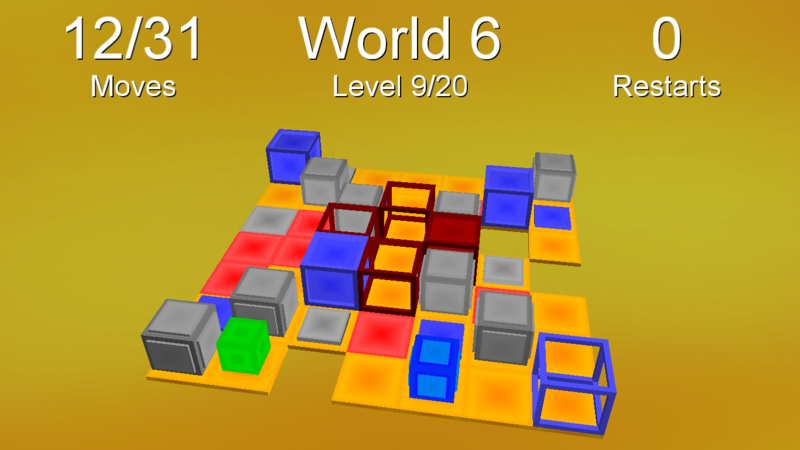 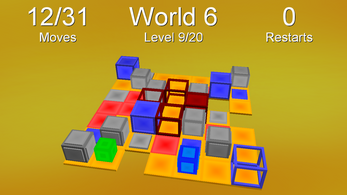 Insurt is a fun puzzle game with colorful cubes. 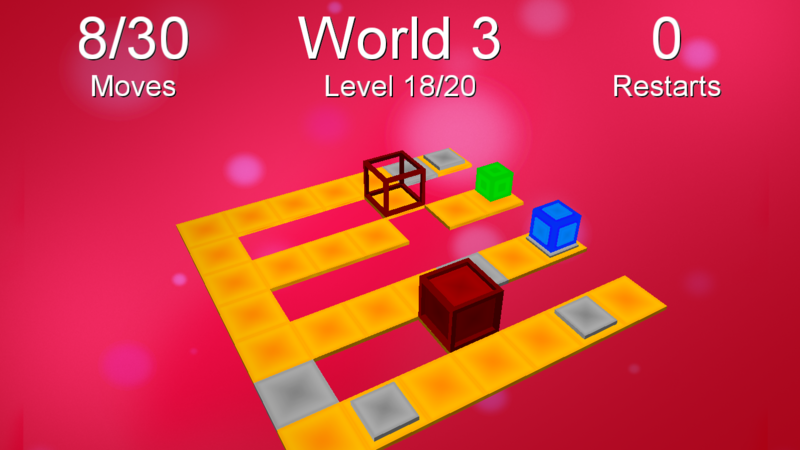 Discover new cubes with special properties. 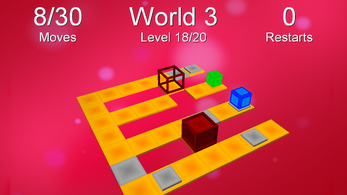 The game focuses on decisions and experimentation, and has no form of time limit. 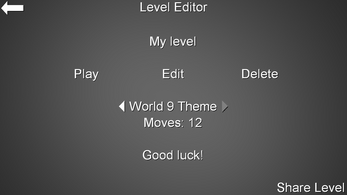 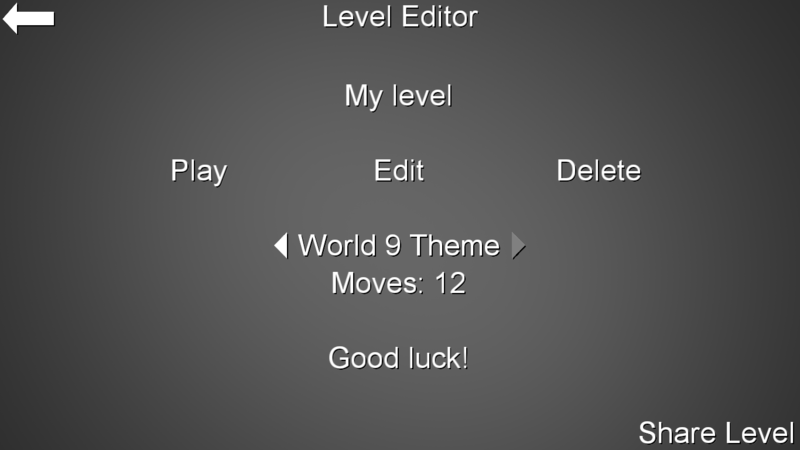 Use WASD to move your cube to the end of the level. 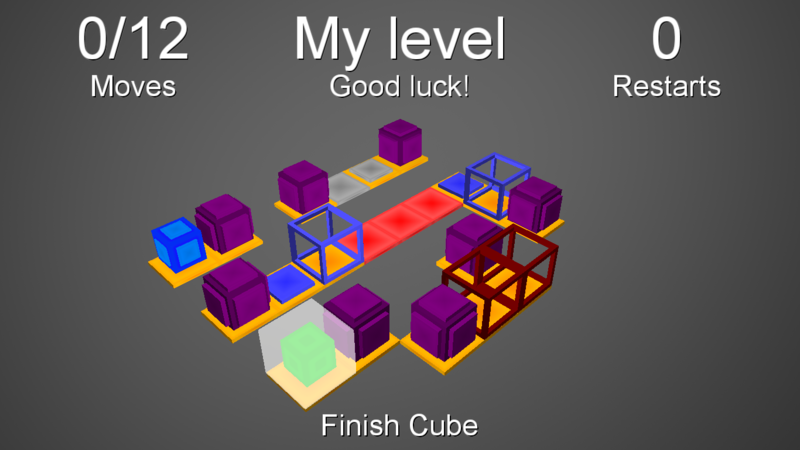 After every 20 levels, you will be introduced to something new. 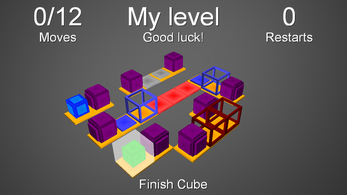 The game also includes a level editor, serving as a sandbox to make and share your own levels.